January was another busy month for the Nature Photographers Library and saw a number of new pictures being added. Submissions included many new bird images. We did particularly well on the rare species front adding new pictures for the likes of Rufous Bush Robin, Siberian Chiffchaff, Blue Rock Thrush, Baikal Teal, Ross’s Gull and Pectoral Sandpiper to name a few. The stormy weather threw up a few opportunities to photograph some of the more common species at close quarters such as the Grey Phalarope that showed up on a children’s paddling pool on the seafront at Hove. Submissions arrived from one of our new contributors Evan Jones, a spider specialist from Sussex. Our collection of British spider species is growing nicely as a result of Evan’s efforts, many species being provided as handy cut-outs. 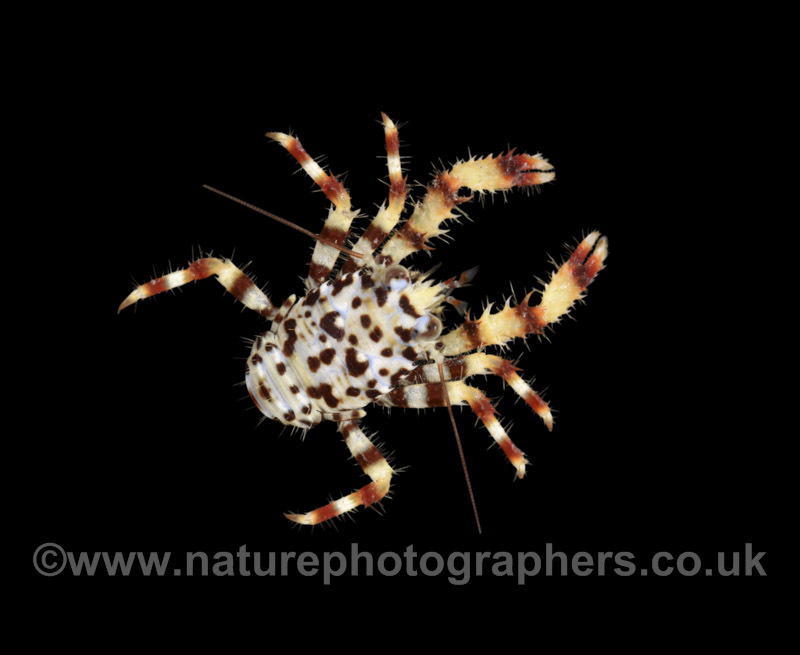 Also added were numerous new cut-outs for a number of species of sea slug, crab, starfish and other marine invertebrates, building on our extensive and unrivalled collection of digital images. 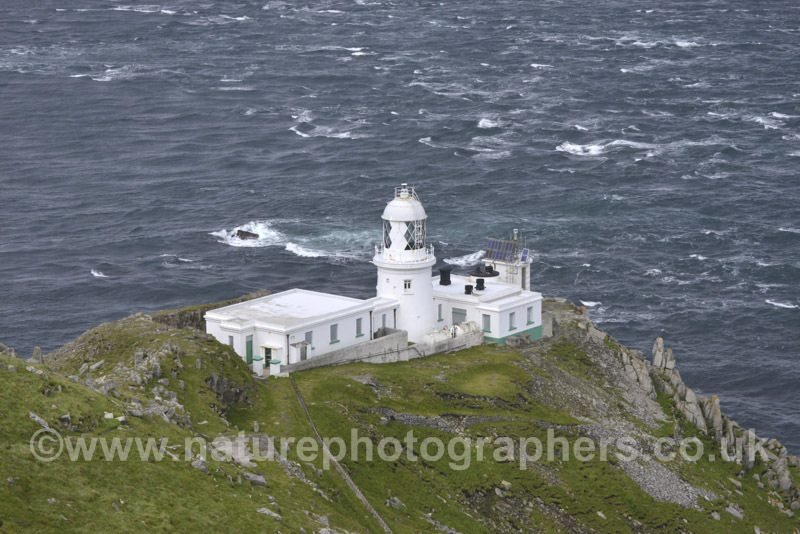 A number of scenic photographs of Lundy, Devon were supplied by another regular contributor, Andrew Cleave. We understand plenty more are to come. These landscapes, along with many of his flower pictures, are shortly to be featured in his forthcoming book on the flora of Lundy, published later this year in printed and ebook form. Follow the link to take a look at the January gallery of images for yourself. 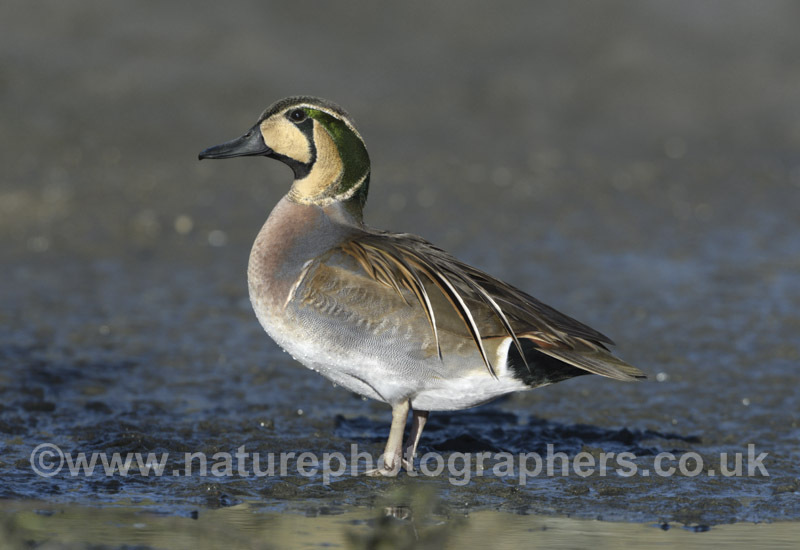 Baikal Teal – Anas formosa – Male. 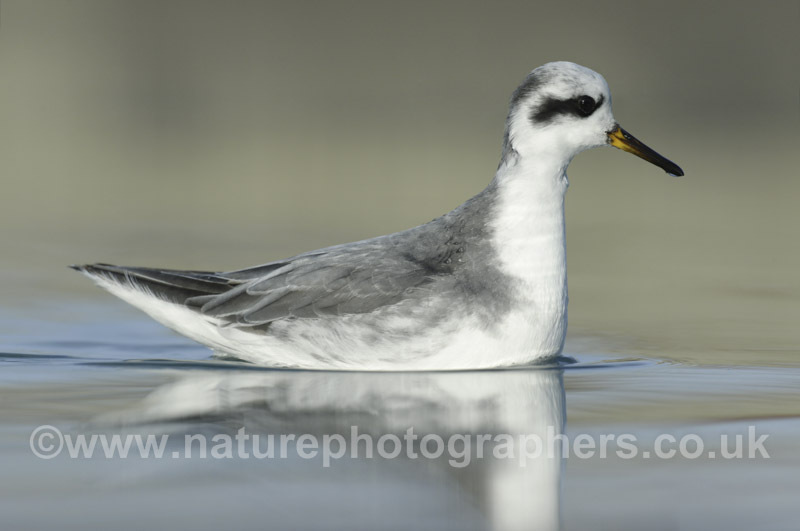 Grey Phalarope – Phalaropus lobatus – Winter Adult. Photographed at close quarters in Hove. Amaurobius fenestralis – Female. 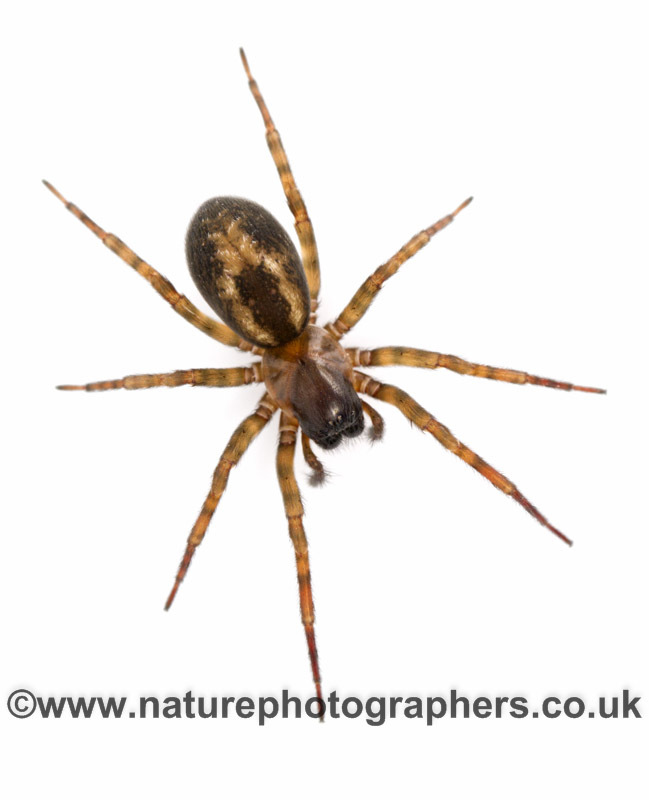 Part of the Evan Jones spider collection. North Light, Lundy, Devon – Part of the Andrew Cleave collection.